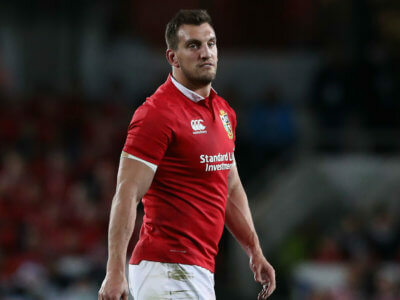 Following Sam Warburton's shock retirement, we recap his sublime career with Opta statistics. 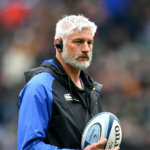 Sam Warburton announced his shock retirement on Wednesday, prompting Warren Gatland to laud the "outstanding" rugby star. 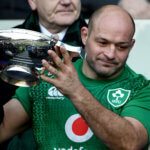 An independent disciplinary committee upheld EPCR complaints against Toulon president Mourad Boudjellal and the French club. 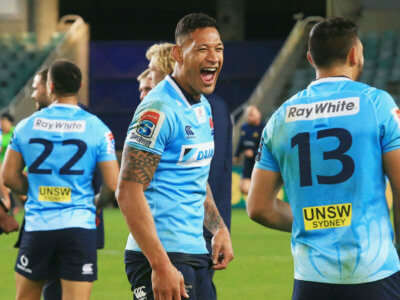 The Reds are reportedly interested in poaching Israel Folau from the Waratahs, and the Australia star admits he has a decision to make. 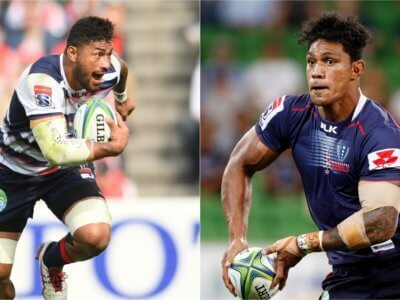 Amanaki Mafi and Lopeti Timani both look set to depart the Rebels after they were fined following an incident between the pair. The Rebels' Amanaki Mafi has been released on bail after an alleged altercation with team-mate Lopeti Timani. 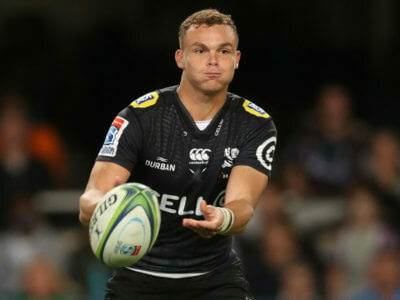 Television Match Officials have been criticised for recent incidents in Super Rugby, and SANZAAR has now added its concern. 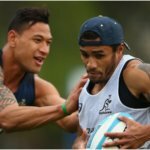 Amanaki Mafi is due to appear in court on Monday after an alleged altercation with Rebels team-mate Lopeti Timani in Dunedin.